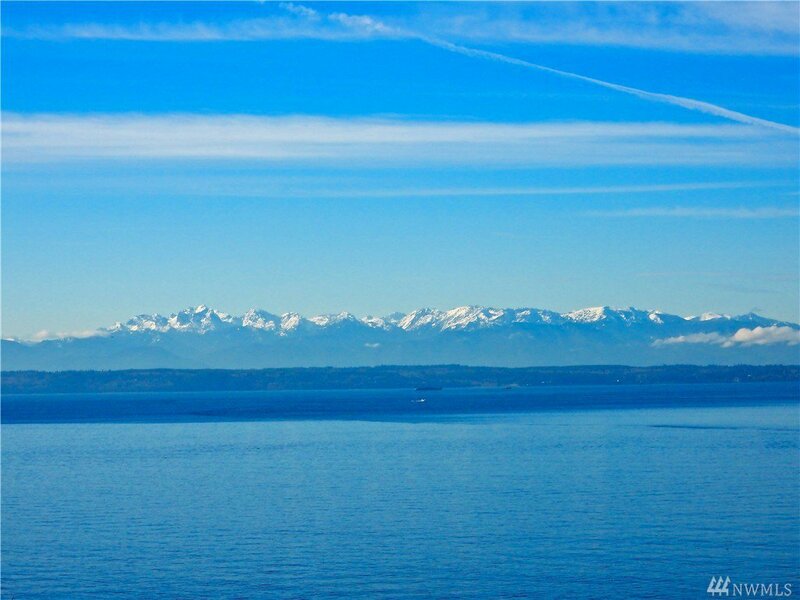 Panoramic view of Puget Sound and the Olympic mountains. 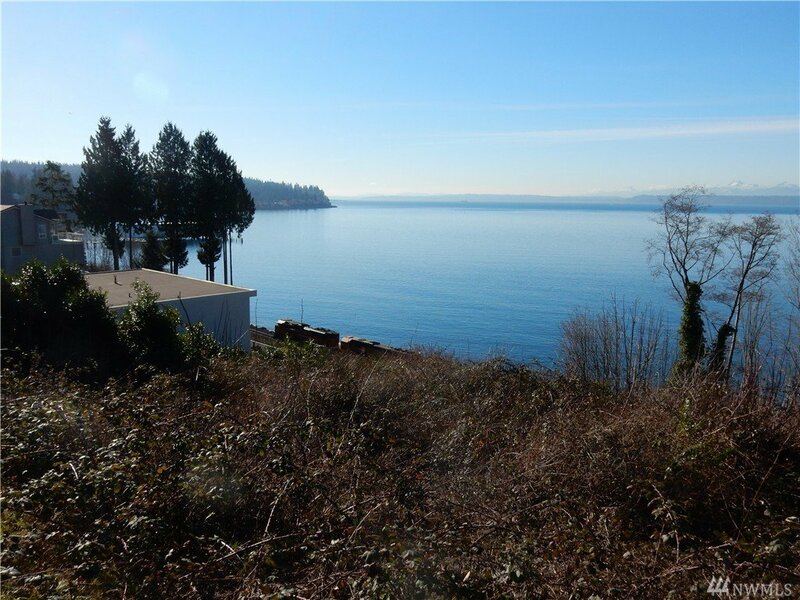 Opportunity to build your lucky dream home! 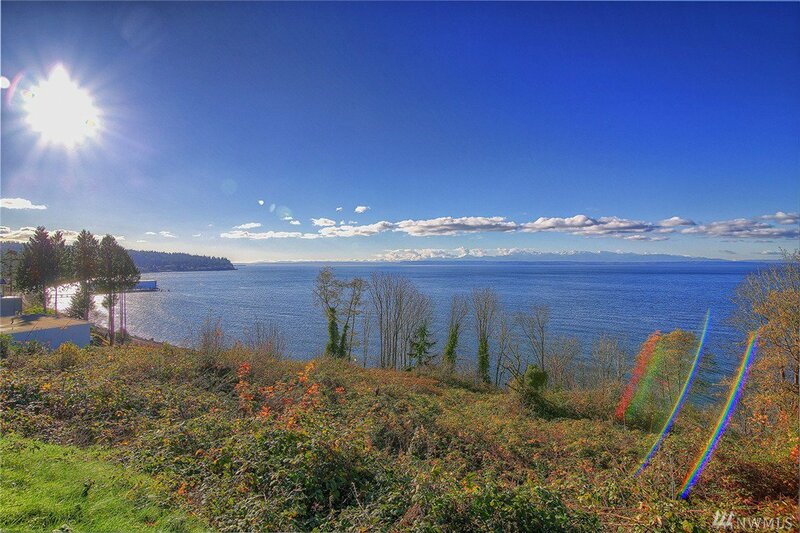 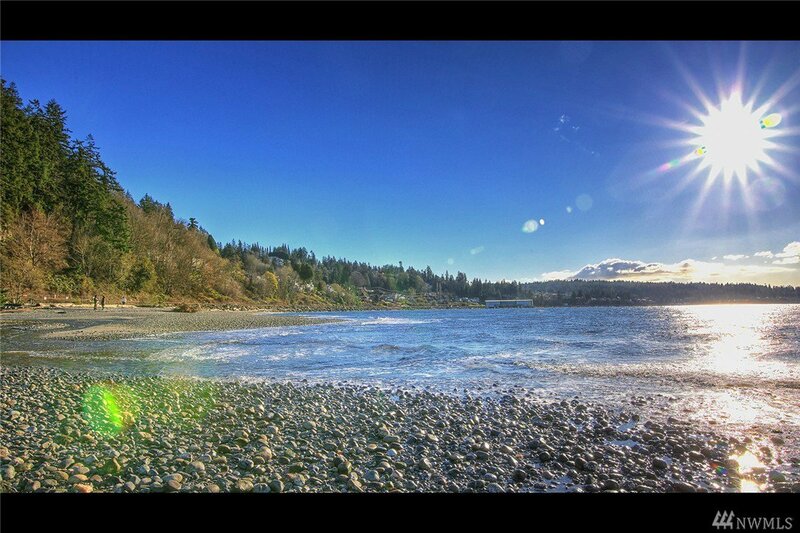 One of the last great waterfront lots in the Edmonds area. 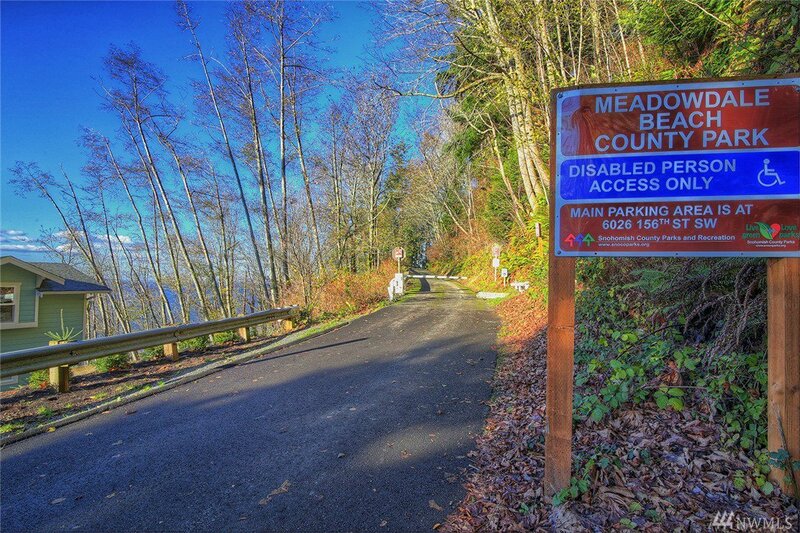 Located in a neighborhood of fine homes.